17 of the 31 banks have already registered for trading. 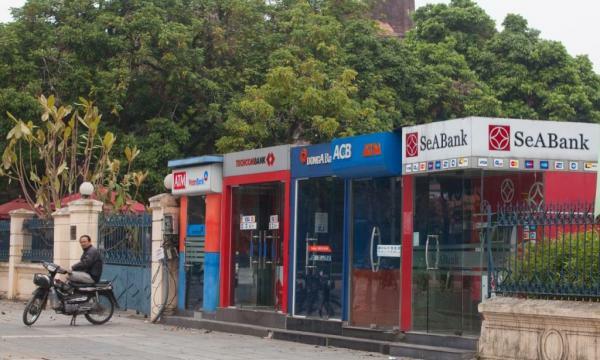 Vietnam prime minister Nguyen Xuan Phuc has approved the plan that requires all commercial joint stock banks to list on any of the three of the country’s official stock exchanges by 2020, reports VN Express International. The move is a part of the scheme to restructure the stock market and insurance market which was approved in February. Currently, only 17 out of 31 banks are registered for trading on the Ho Chi Minh Stock exchange, the Hanoi Stock Exchange (HNX), and the Unlisted Public Company Market. The Ministry of Finance, together with the State Bank of Vietnam (SBV) will supervise the process for banks with regards to listing, securitizing debts, provision of required services for derivatives trading, as well as monitor domestic and capital sources on the market. Listing on exchanges could help banks plug gaping capital shortages which has been further aggravated by a rapid pace of lending. 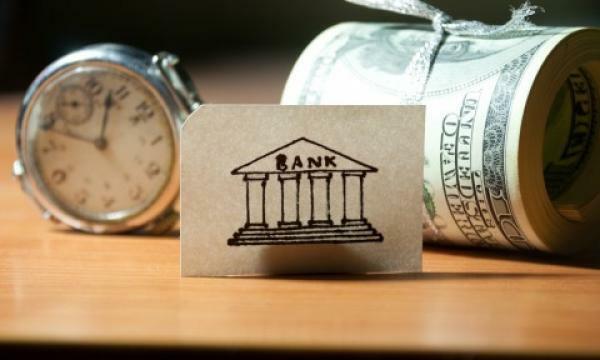 Vietnamese banks may need an additional $7- $9b in capital to achieve Tier 1 capital ratios of 11% in 2019, Moody's said in a previous report. Banks have also been exploring bond issuances with state-owned BIDV earlier approving the issuance of 400,00 bonds to raise $170.5m (VND4t). Fellow state-owned lender VietinBank also closed its second bond issuance in 2018 with a $19.18m (VND450b) haul from two-year bonds with fixed 6% interest months after raising $103.82m (VND2.44t) through ten-year floating interest bands in July. Similarly, Vietcombank has also successfully raised $$23.44m (VND550b) through the issuance of individual bonds priced at $4.26 (VND100,000) per bond.